A Turtle's Magical Adventure is a charming, heart-warming story of a turtle who doesn’t like his shell because it makes him too slow. He asks other slow animals if they also mind being slow. Each one gives an answer that helps him feel better, but still, he wants to be fast. He happens upon a snake who tells him there is a wizard that can make him fast. He goes on an adventure into The Magical Timberwood Forest to meet the wizard and hopefully get his wish fulfilled. He encounters delightful, magical creatures along the way but also meets with danger and choices. Will he get his wish or will the wizard turn him into turtle soup? Wanda Luthman has her Masters of Arts in both Mental Health Counseling and Guidance Counseling from Rollins College located in Winter Park, Florida. She has worked at the local community mental health center, the local community college, hospice, and is currently a guidance counselor. Her calling in life is to help others be their best selves. She writes magical, whimsical, adventure books that delight and inspire children. 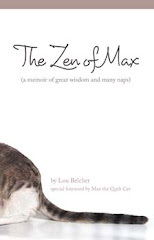 She has always loved reading and writing and wrote many books and poems as a child growing up in Missouri. She presently resides in Brevard County Florida with her husband of 20 years, her daughter, and 2 dogs. 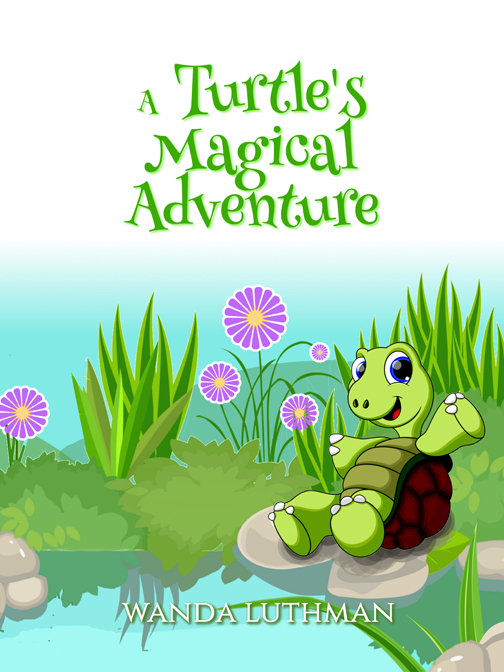 A Turtle's Magical Adventure is available for purchase on Amazon in Paperback, Ebook (free on Kindle Unlimited), and Audiobook.